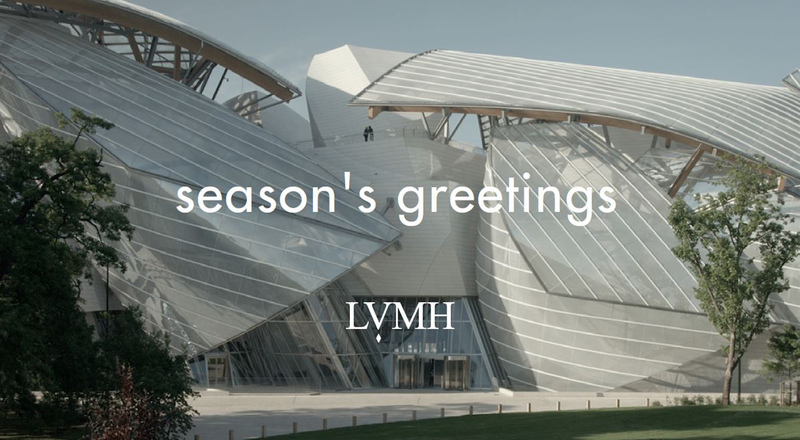 The LVMH Group wishes you all the best in 2015, a year full of creativity and excellence. Our 2015 greeting card celebrates the Fondation Louis Vuitton, designed by architect Frank Gehry. With the inauguration in 2014 of this exceptional exhibition space for contemporary art, LVMH reaffirms its vocation as a leading corporate philanthropist.